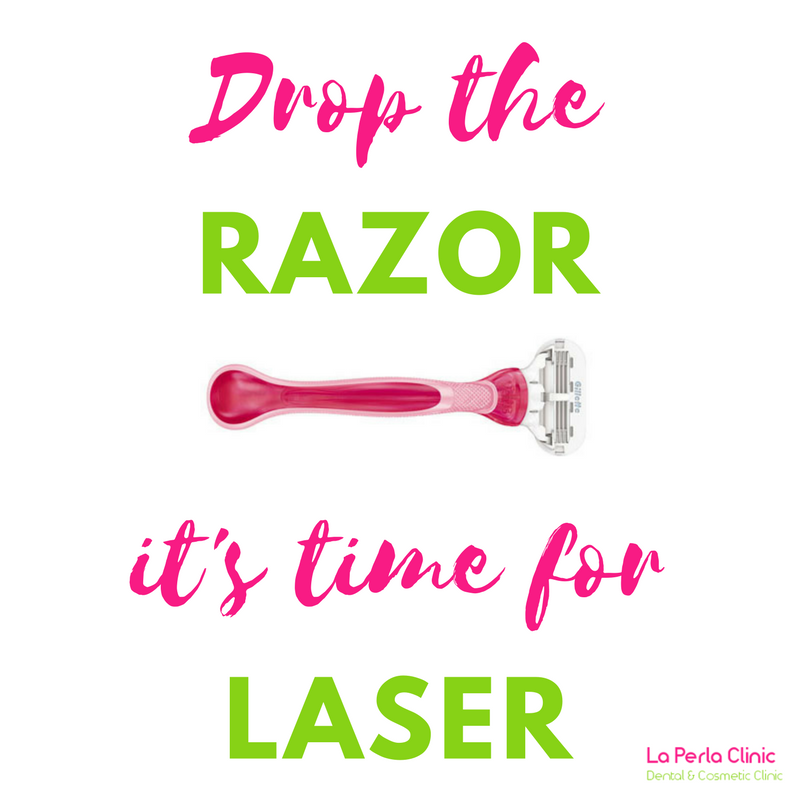 If you have ever considered having laser hair removal then take a look at these 10 reasons below. 1. 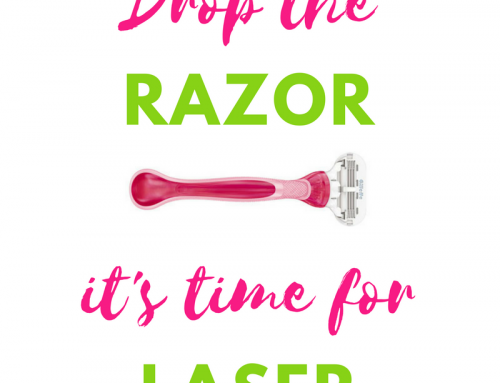 Laser hair removal is cost-effective in the long run compared to other hair removal techniques. 2. It is virtually pain-free unlike threading, epilating and waxing…ouch! 3. Laser hair removal eradicates ingrown hairs because it targets the hair follicle permanently reducing its ability to regrow hair. 4. You never have to panic that you haven’t shaved! 5. It’s a good way of getting rid of extra hair growth due to medical conditions like PCOS. 6. Laser hair removal can increase your self-confidence. If you’re always concerned about your top lip then do something about it. 7. Hair can be removed from almost anywhere on the body. 8. Laser hair removal is perfect for deep, dark, thick hairs. 9. Having your hair permanently removed makes getting ready so much quicker. 10. No more stubble……say hello to forever smooth legs! Imagine never having to worry about your bikini line, hairy back, top lip or stubbly legs again! If these reasons have you convinced then get yourself booked in for a patch test.